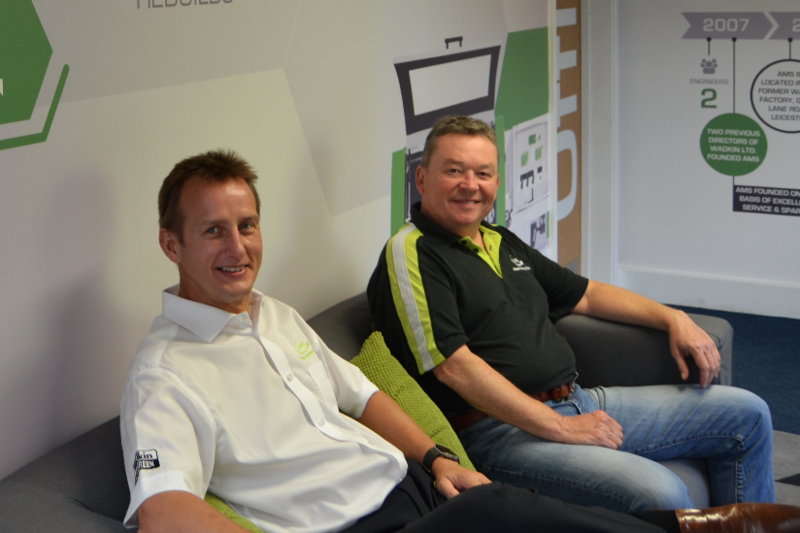 .In 4 weeks’ time, the new machines will be available exclusively from AMS for demonstrations in our showroom. AMS are still looking for additional technical and mechanical engineers to work around the UK and in their workshops. One of the strongest markets for AMS is its Spare Parts and tooling division. We have updated a similar system in our Training page. 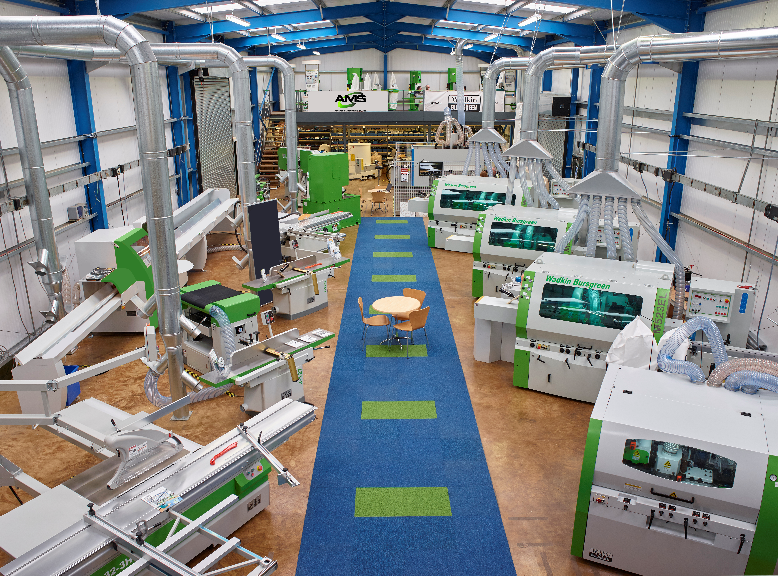 AMS are based in Skeffington (Leicestershire) where they have more than 37 machines ready for demonstration in their showroom. Just contact us on 08448449949 or advancedmahcinery.co.uk and be Ready to Run!